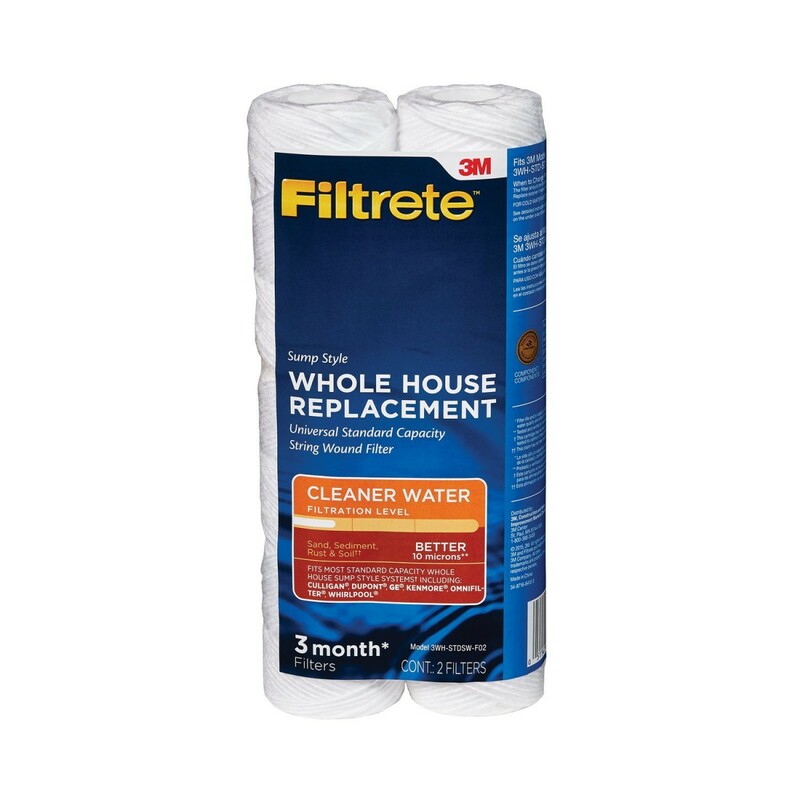 If you're looking to capture large particle sediment and need a filter that will not reduce your flow, the FILTRETE 3WH-STDPL-F02 is the perfect choice. Use it as a prefilter to protect a second stage carbon filter, or as a stand alone filter to deal with a sediment problem. Either way you will enjoy good flow rates with little or no pressure loss. 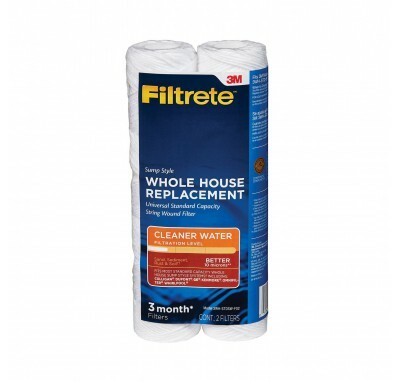 The filter uses pleated fabric to remove contaminants for up to 3 months. The pleated filter provides good flow. 30 micron filter captures large sediment particles. 2-pack of filters with 3 month filter life each. 10-inch by 2.5 inch industry standard size.